When the forecast calls for extreme protection, go for a broad range of hurricane-resistant options. Protecting your family and home from extreme weather is paramount. YKK AP StyleGuard® hurricane resistant vinyl windows and sliding patio doors are up to the task. Increase energy efficiency and reduce monthly bills with the ENERGY STAR-certified StyleGuard® line, which brings all the benefits of vinyl to you home. 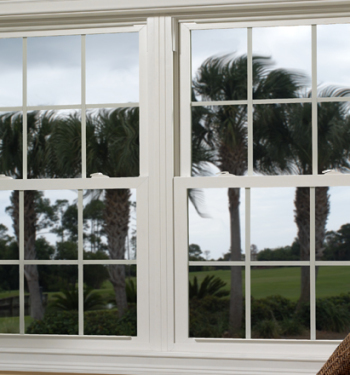 Protect your windows and doors from the corrosive effects of brackish air. 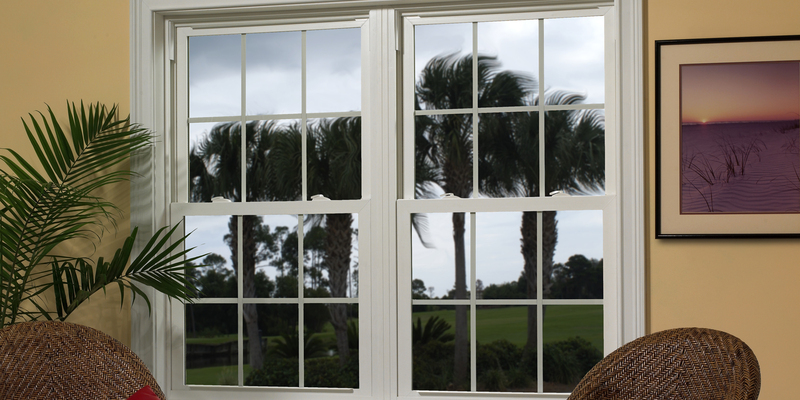 Keep noise, air, water and dust out with double weather stripping and multiple pane construction. Choose clear, obscure or turtle glass for enhanced style, light management and privacy. Large aperture sizes with impact resistance combine the view you want with the protection you need. Our special exterior NEAT glass coating makes your windows virtually self-cleaning. Water sheets instead of beading, leaving the surface nearly spotless as it dries. The coating also dissolves decomposed dirt with UV light. Impact-resistant StyleGuard® doors—available in two, three and four panel configurations—include highly durable hardware and super-smooth encased bearing rollers for easy operation. Protecting your family and home from extreme weather is paramount. YKK AP StyleGuard Picture vinyl windows are up to the task. Protecting your family and home from extreme weather is paramount. 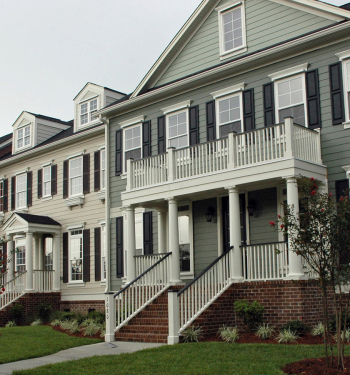 YKK AP StyleGuard® Double-Hung vinyl windows are up to the task.